A quick visit to Panagia Stazousa this morning where I found several juvenile Masked Shrike and Cyprus Wheatear. 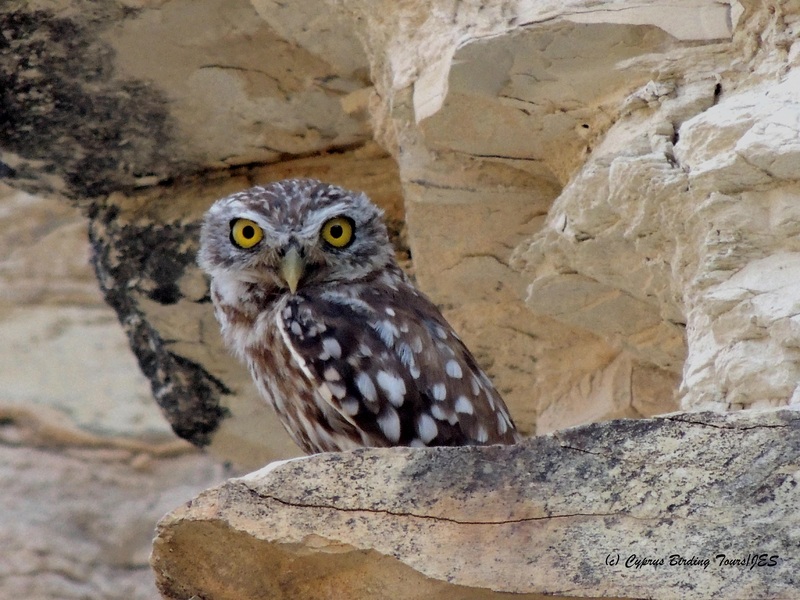 Two Little Owls were near the road but the best birds were an adult and sub-adult Bonelli’s Eagle soaring over the area. 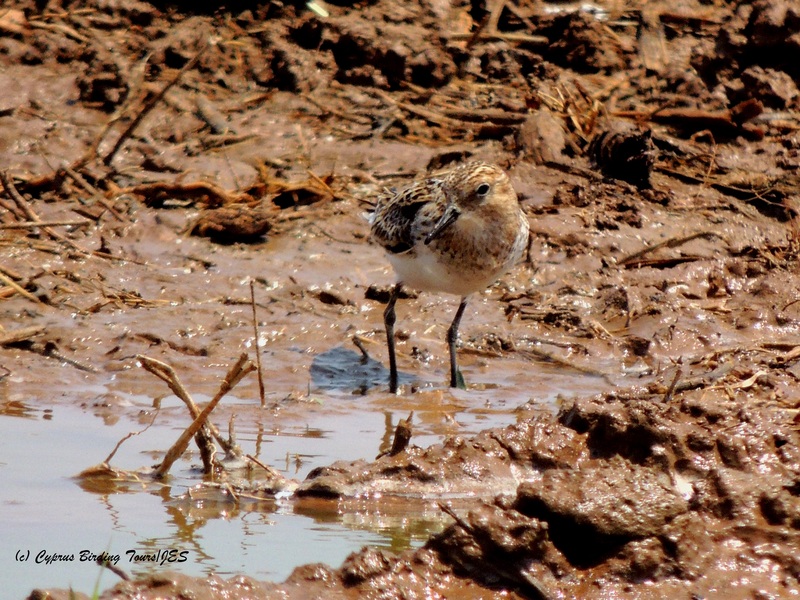 At the coast, the fields near the Larnaca Desalination Plant are being watered at the moment and there were two Collared Pratincole, four Little Stint, a Common Sandpiper, three juvenile Little Ringed Plover and several Kentish Plover feeding in the mud. Two juvenile Little Tern flew along the coast. 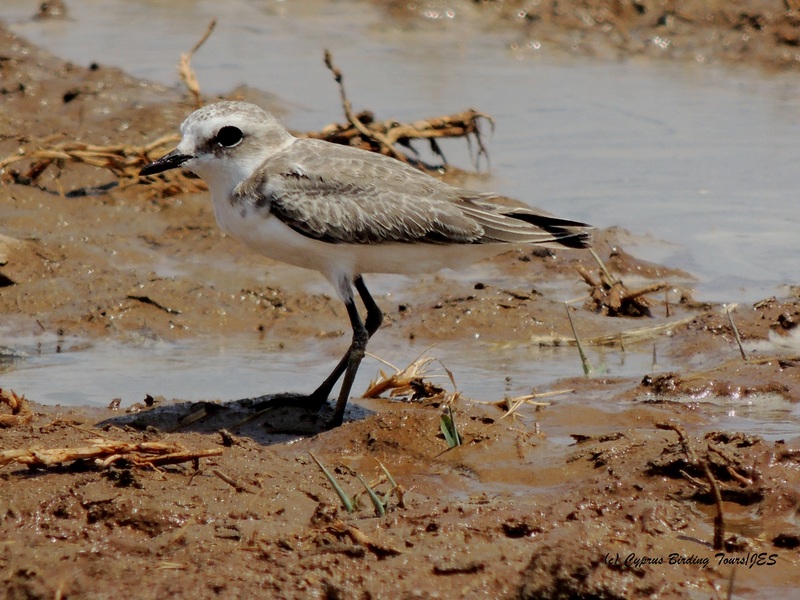 Categories: Birding | Tags: Bonelli's Eagle, Collared Pratincole, Cyprus Birding, Cyprus birds, Cyprus birdwatching, Kentish Plover, Larnaca birdwatching, Larnaca Sewage Works, Masked Shrike | Permalink.